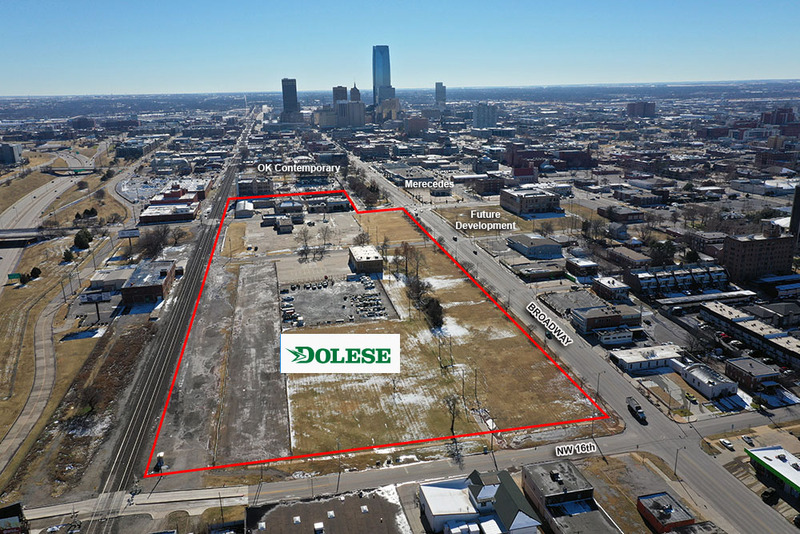 Last year, the company purchased 6.2 acres adjacent to 9000 Broadway, a new mixed-used development being lead by American Fidelity and developer Randy Hogan. 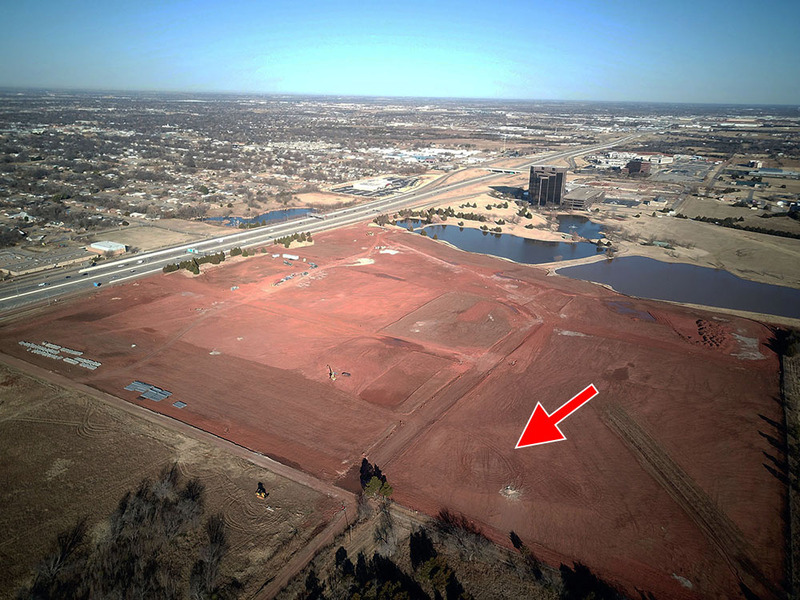 American Fidelity purchased the land as part of their acquistion of the former Oklahoma Publishing Company campus in 2012. 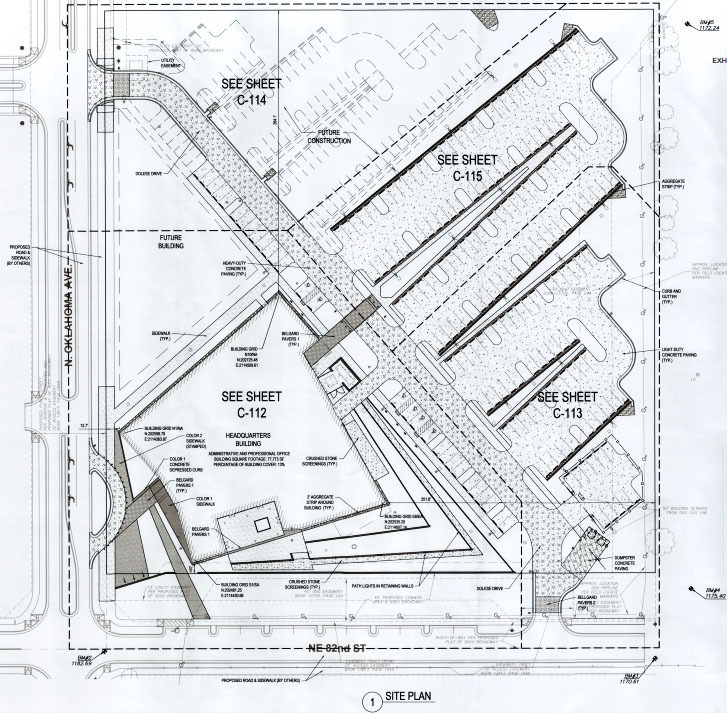 Documents show plans for a 2-story building designed by Butzer Architects, and an area to the north designated for future expansion. 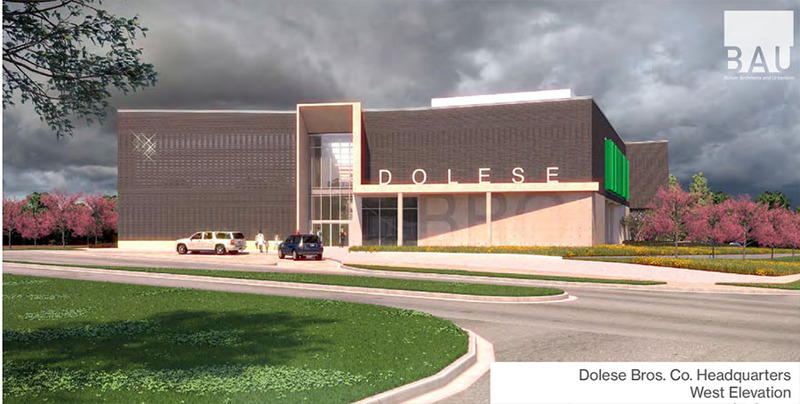 For more than 100 years, Dolese has operated its concrete and construction firm from nearly 14 acres between NW 16th and 12th on the east side of Broadway. 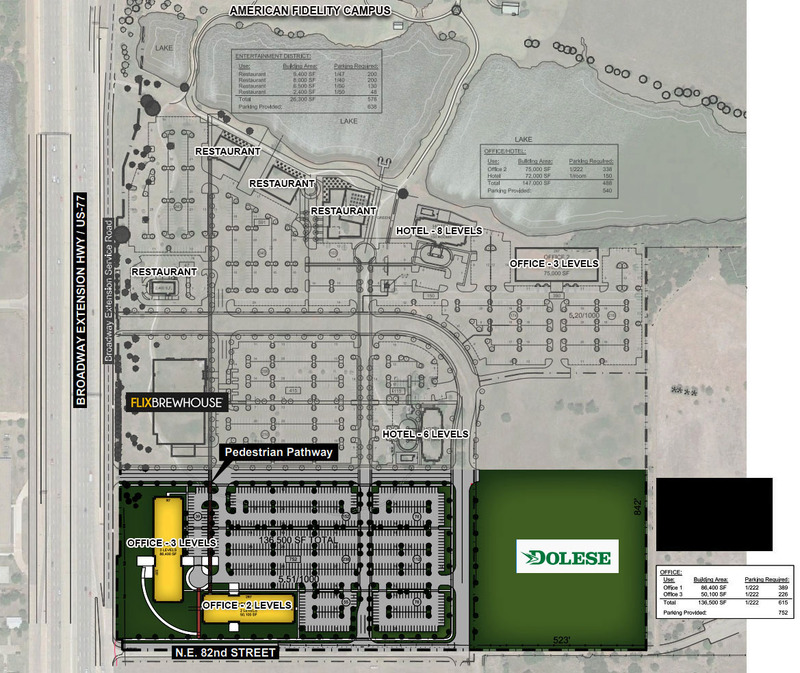 The Oklahoman first reported the company plans to sell that property to a developer. 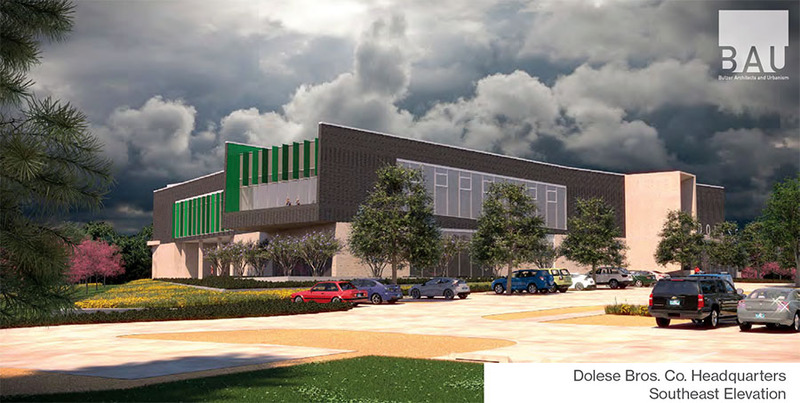 Just to the south, Oklahoma Contemporary is building a large new facility. On the northwest corner of Broadway and 13th, a long-vacant lot is being readied for undetermined development. And on the southwest corner of that same intersection, the now-abandoned Mercedes Benz dealership will soon be home to public accounting firm HoganTaylor and other tenants as the entire site is redeveloped. Just last month, the streetcar started operation with a stop at 11th and Broadway. 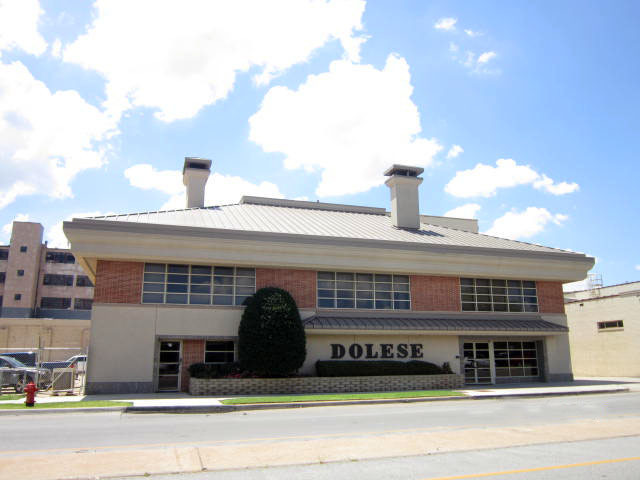 Dolese is also in the process of demolishing their old plant just west of the railroad tracks in downtown Edmond. 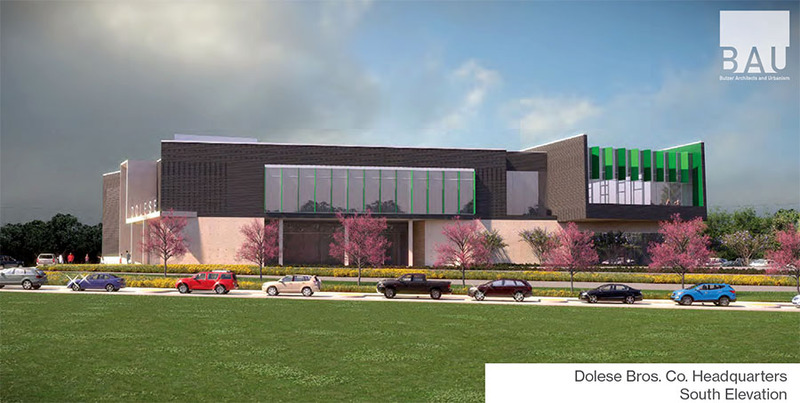 At the same time, they are construction a new $4.3 million batch facility on Santa Fe Avenue just south of NE 122nd. The company employs over 1,000 people across the state.